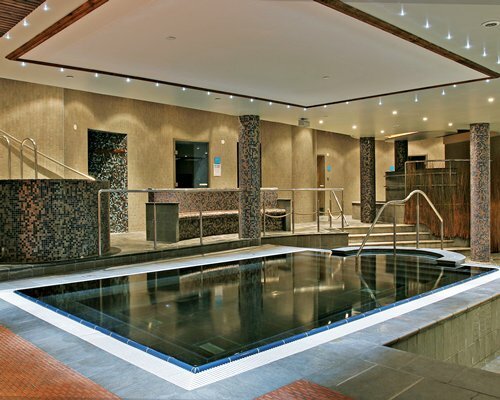 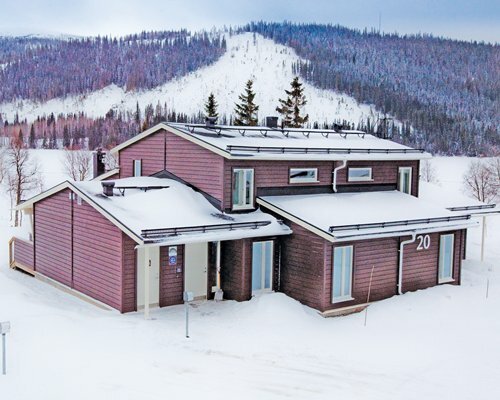 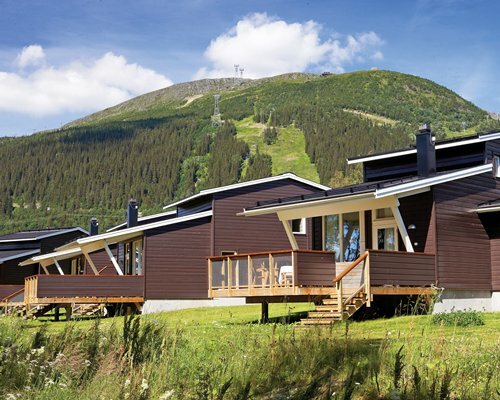 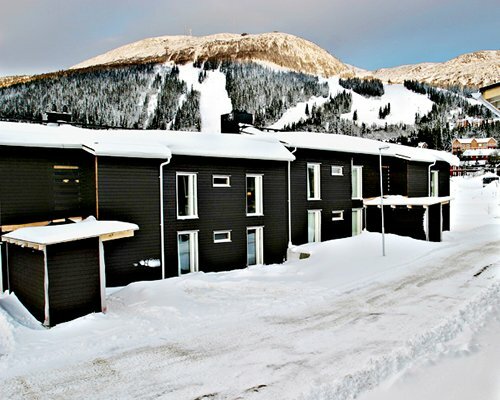 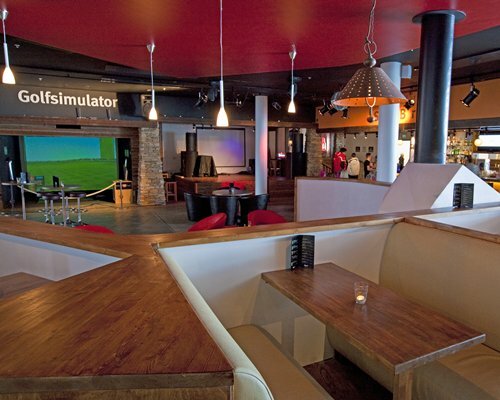 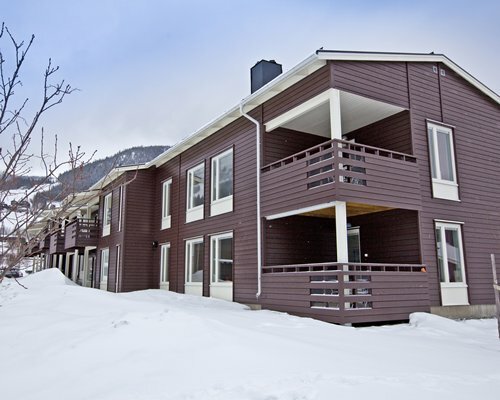 Holiday Club Åre is a magnificent resort nestled in a beautiful valley at the foot of the Åreskutan mountain in the northern Jämtland province. 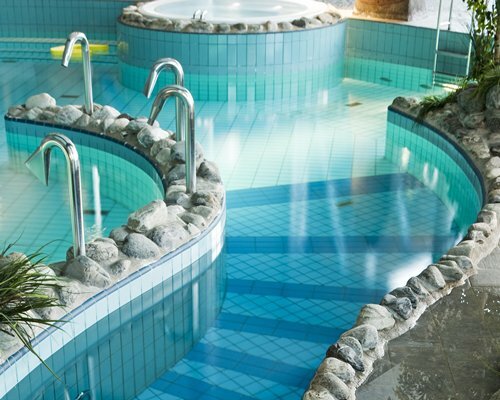 It is a four-star resort that offers non-stop fun for the entire family with adventure pools, bowling, a sauna world and a yoga studio with panoramic views of the mountains. 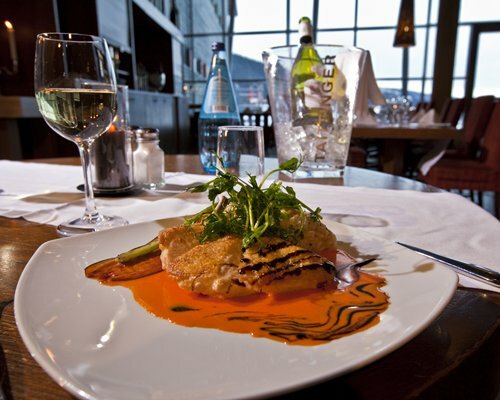 Great nightlife and shopping await you just outside your door, as does some of the best mountain biking in Europe. 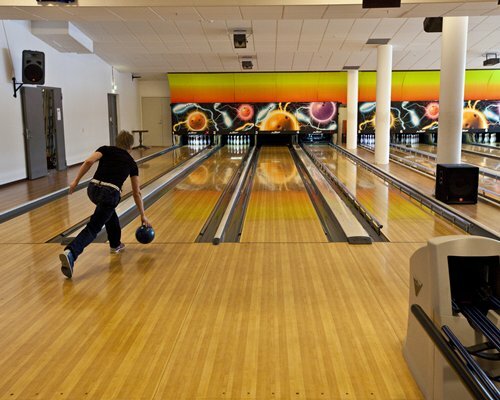 There resort also has four restaurants and plenty of entertainment for children. 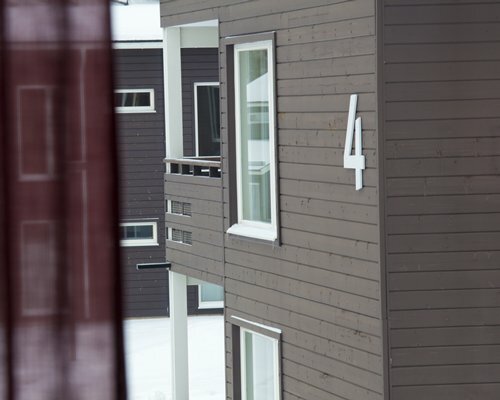 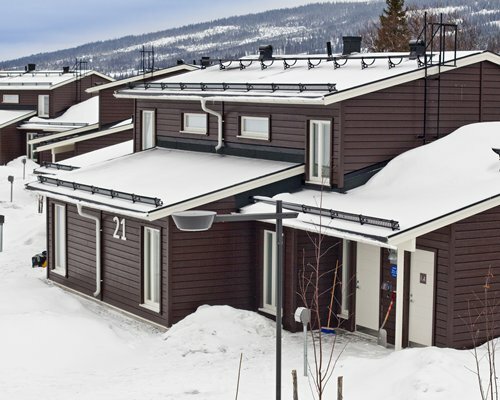 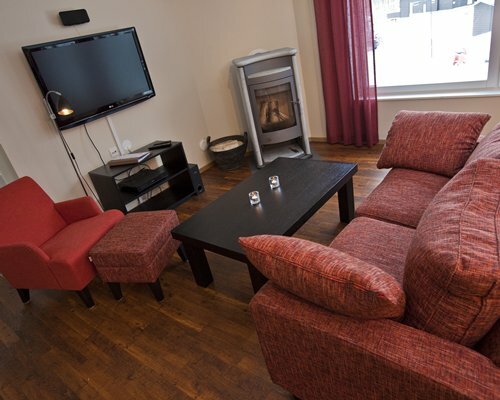 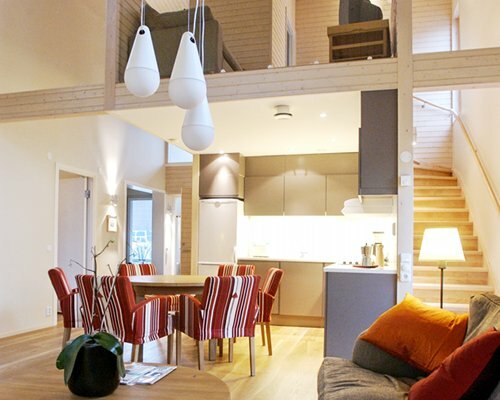 Holiday Club Åre has four-star accommodations in spacious family rooms, beach houses and apartments, where Nordic décor and design go hand in hand with function. 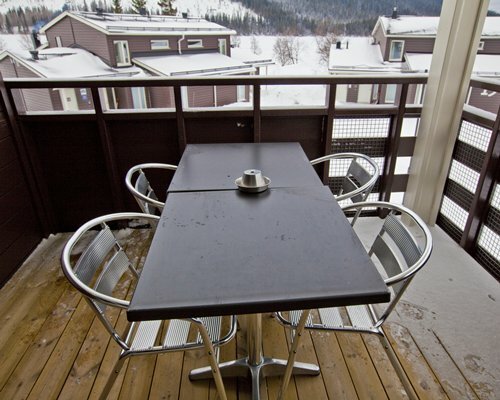 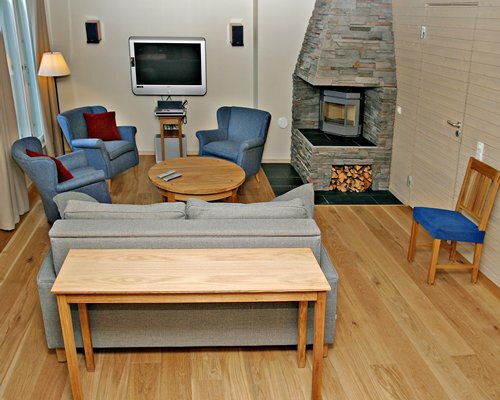 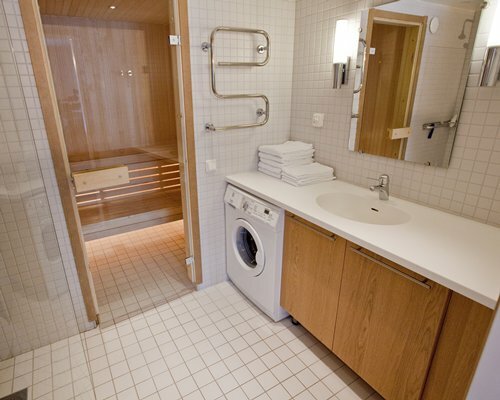 All the rooms have wonderful views, looking out onto the mountain of Åreskutan or the lake. 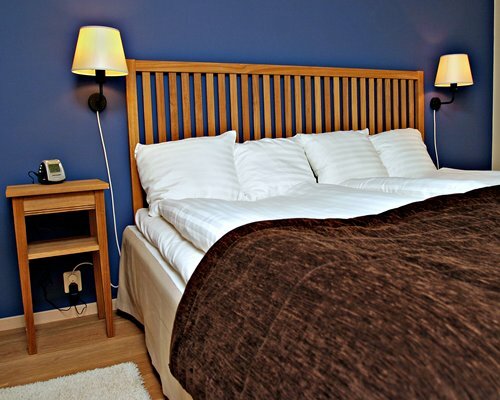 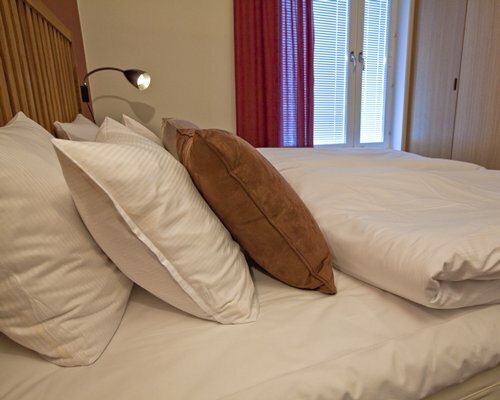 Hotel units sleep four, studios sleep two and multi-bedroom units sleep up to eight adults and children. 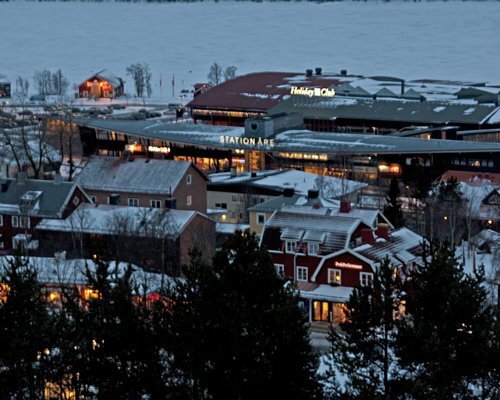 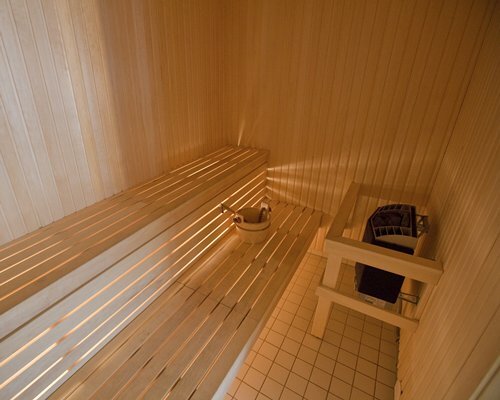 This year-round vacation area is a favorite within Sweden, as well as attracting visitors from all over the world. 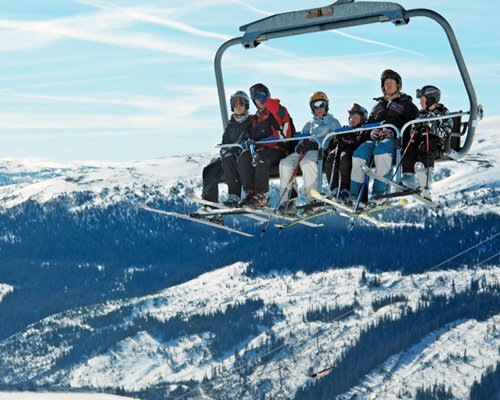 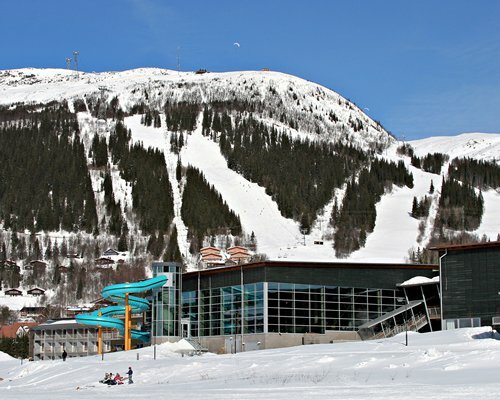 The Holiday Club has an extensive network of lifts and many kilometers of cross-country ski trails, it is particularly well-known as a World Championship ski centre. 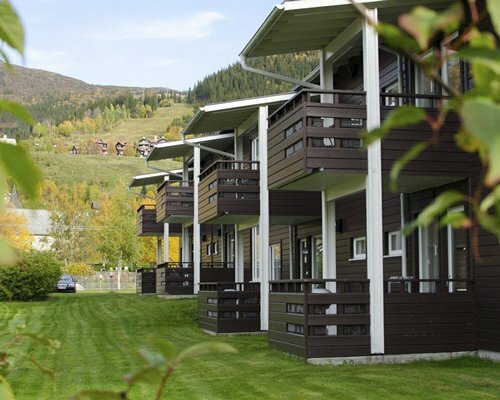 In summer there is mountain biking cycling, fishing, horseback riding, whitewater rafting and hiking. 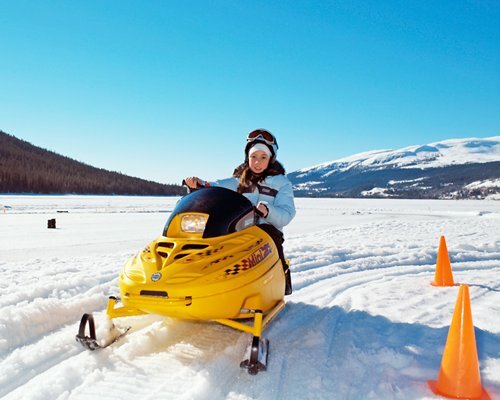 BY AIR: Nearest Airport: Ostersund/Froso airport - 95kms BY ROAD: Follow signs to Are, following local road which connects to E14 (towards Trondheim) which takes you to Are. 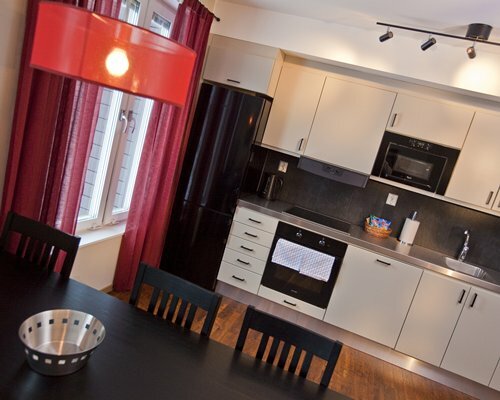 Turn left at sign 'Arestrand'. 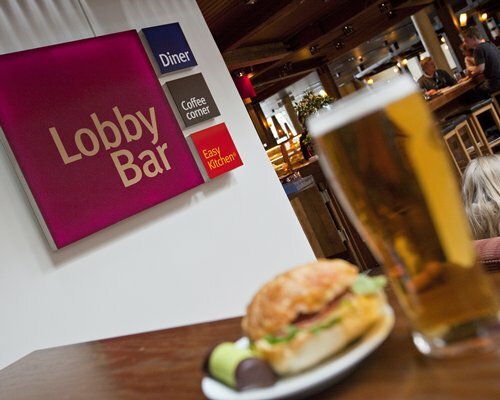 Follow local road to sign Holiday Club. 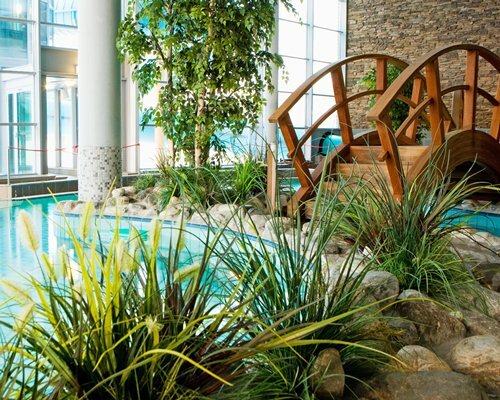 Take a left turn over the bridge which brings you straight to the resort.